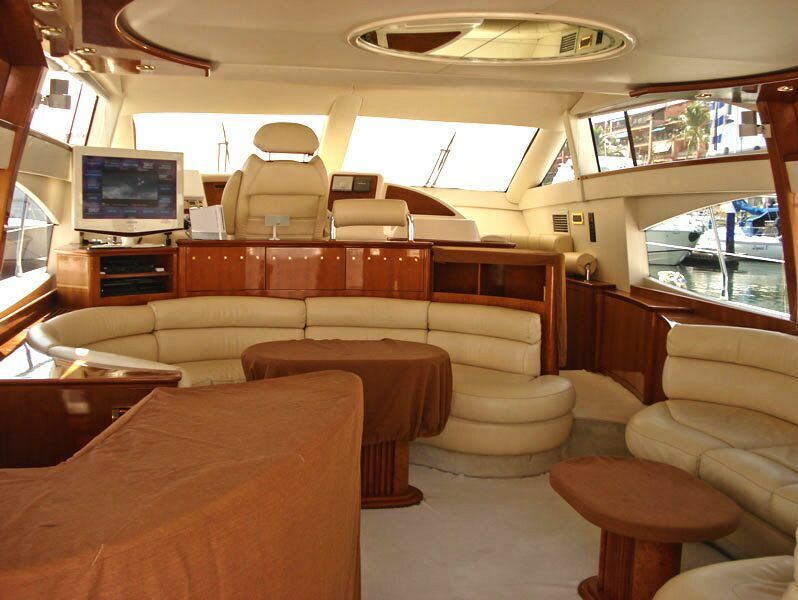 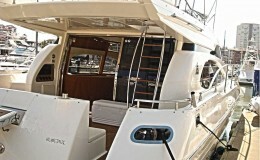 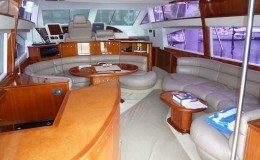 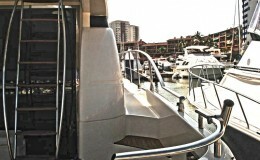 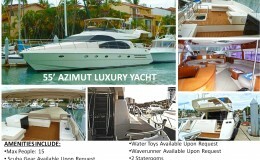 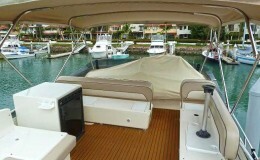 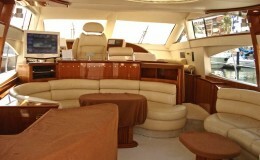 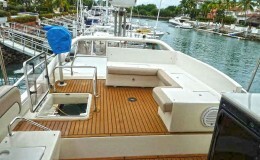 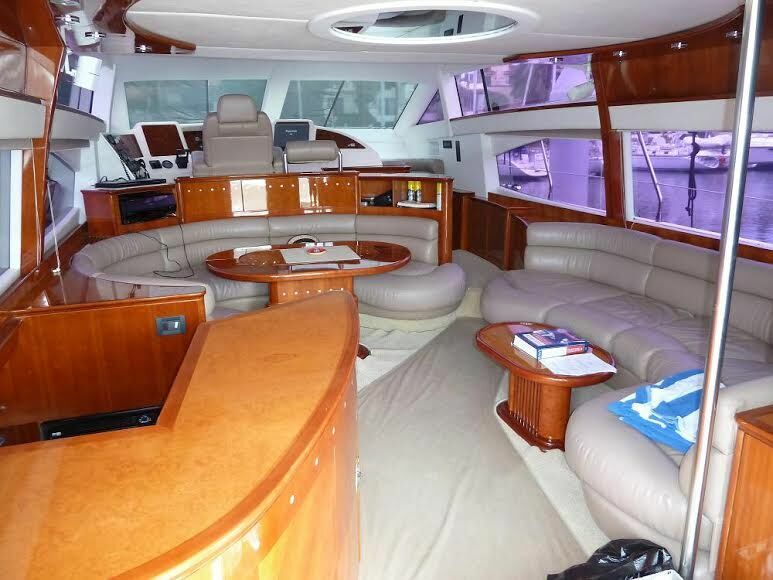 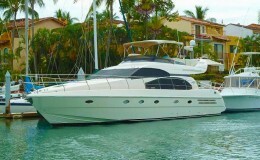 This luxurious Power Yacht features elegance, grace and strength throughout its architecture. 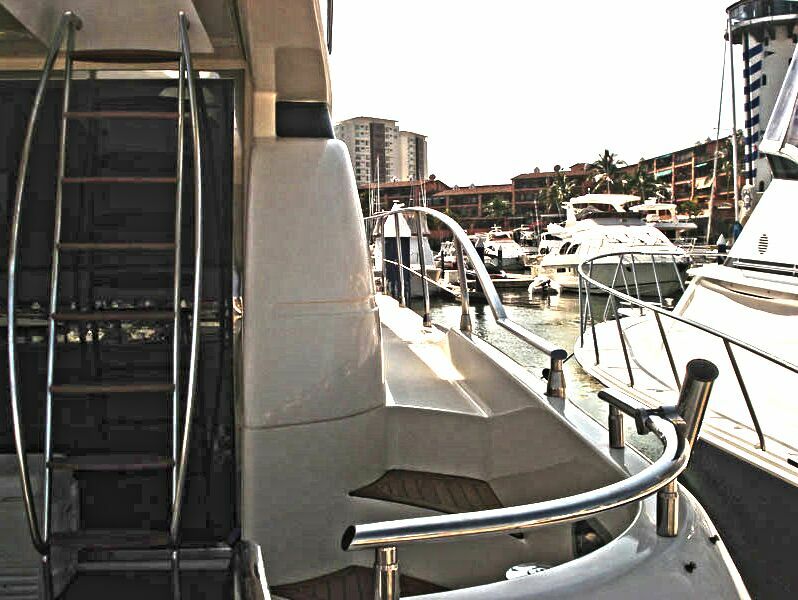 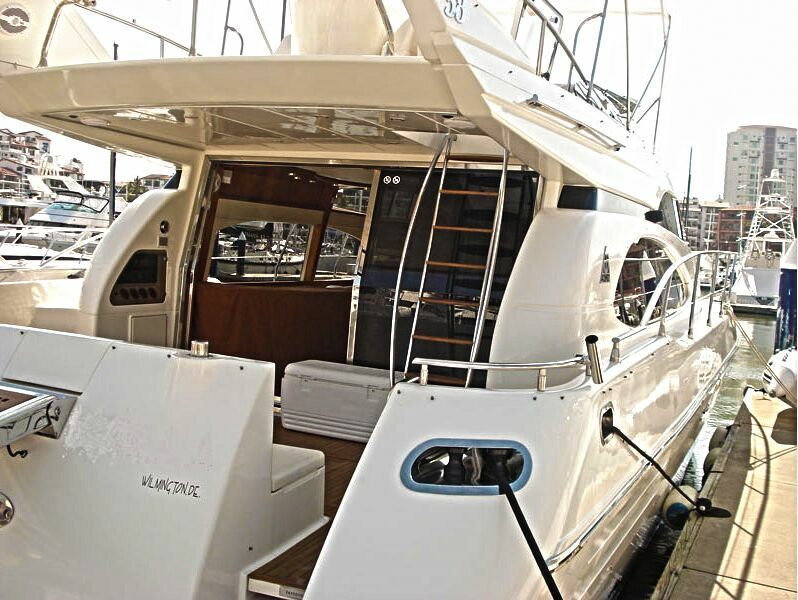 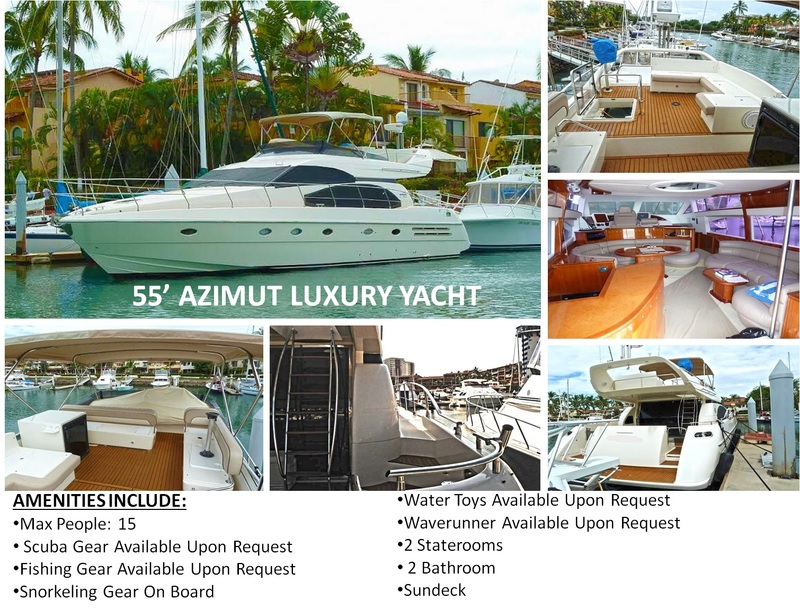 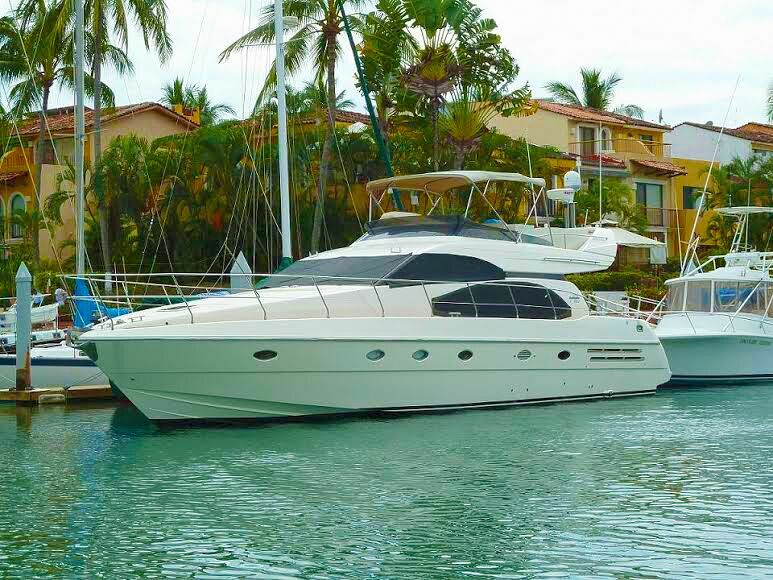 Equipped with a very knowledgeable crew, the Azimut can be used for a wide variety of events and is available for overnights and day charters. 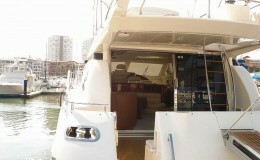 Its maximum capacity for guest is 12 and sleep overs is 4. 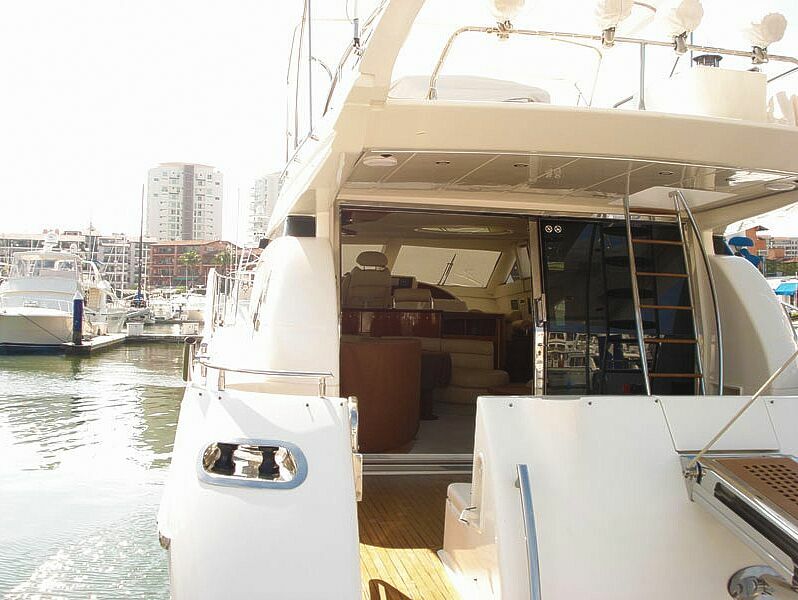 The futuristic design provides ample storage for a variety of water toys and contains 2 cabins and 2 bathrooms as well as a large sundeck. 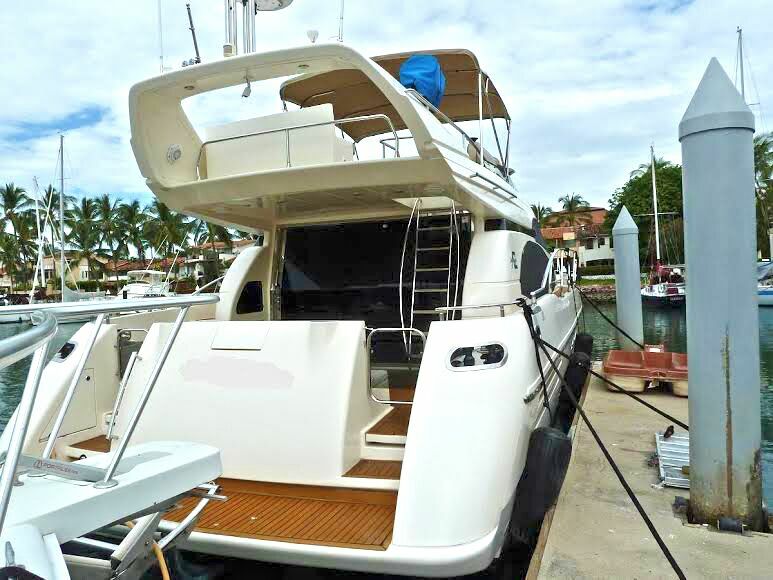 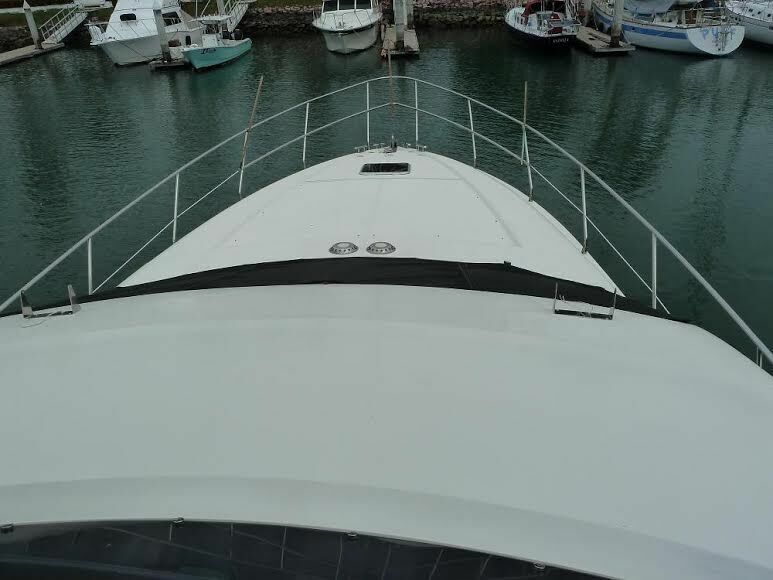 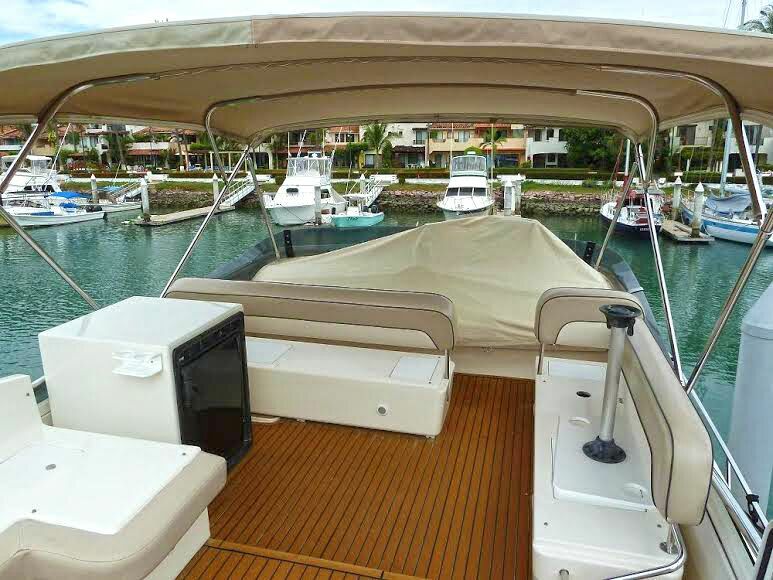 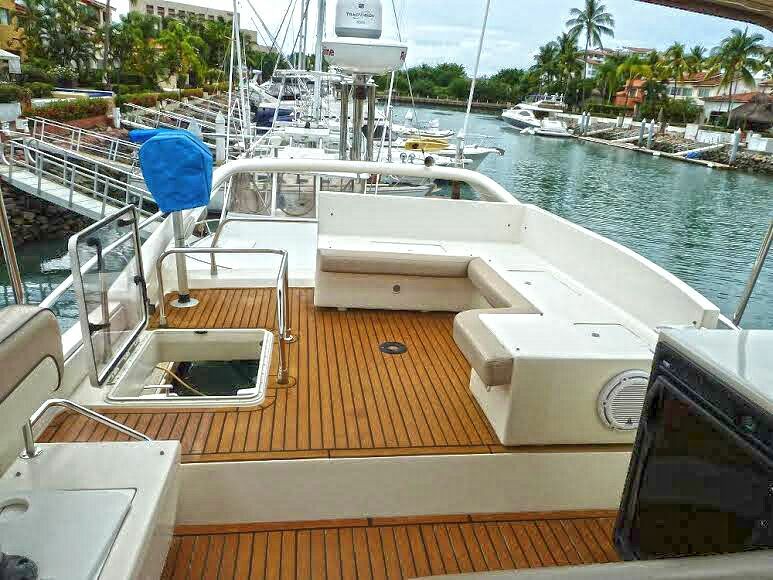 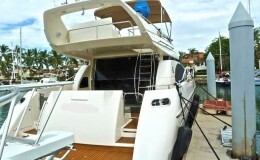 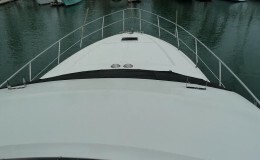 Other outstanding features include a full galley, fishing gear, snorkeling equipment with other various water toys are available upon request .